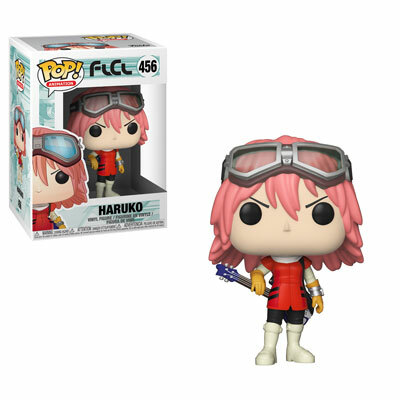 Home News New FLCL Pop! Vinyl Collection Coming Soon! 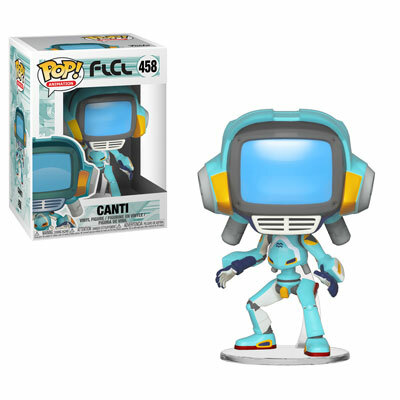 New FLCL Pop! Vinyl Collection Coming Soon! 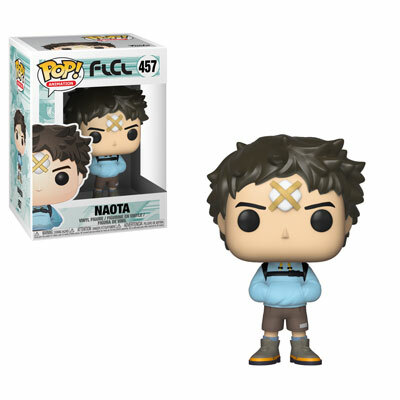 Th new FLCL Pop! Vinyl Collection is on its way. The new collection will be released in December and includes 4 regular release Pops. 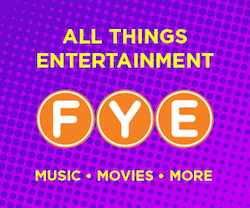 Click on the link below to pre-order the new Pops today! Previous articlePreviews of the new IT Action Figures! Next articleNew Hot Topic Exclusive Stranger Things Dustin in Hockey Gear Pop! 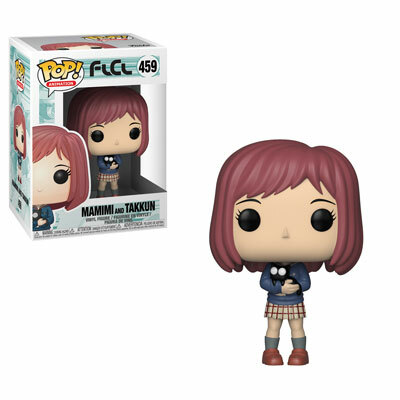 Vinyl by Funko Released Online!